Linda Shaw is the Seattle Times education editor. 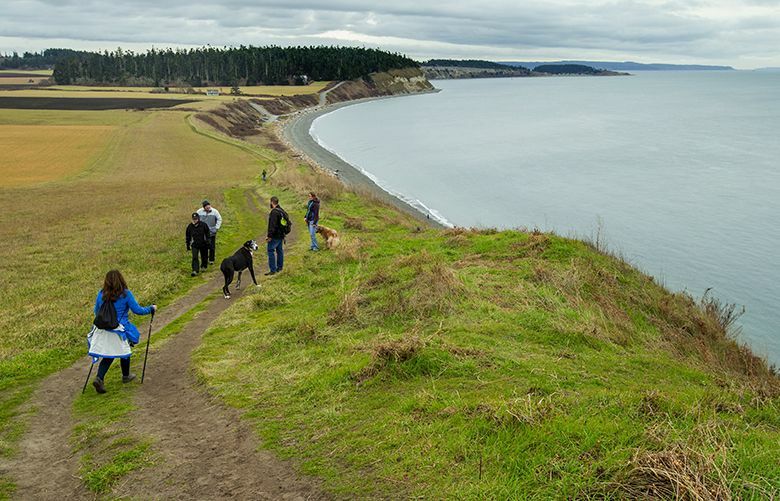 About two hours from Seattle, Ebey’s Landing offers one of the state’s best beach hikes and a look at early Washington history. 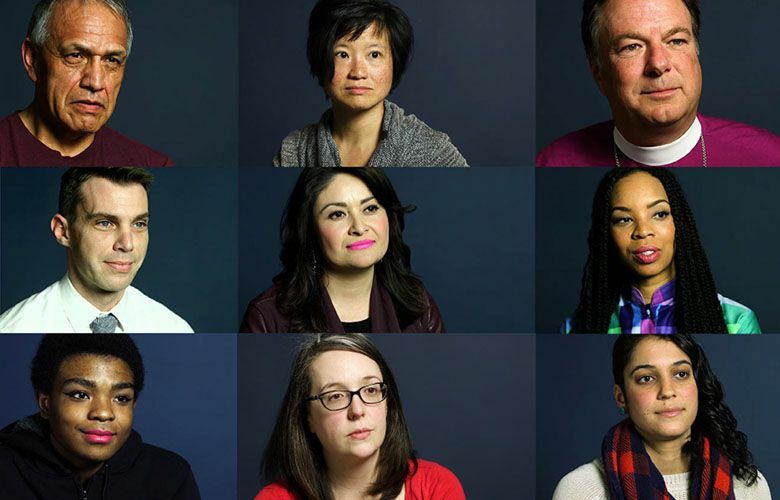 Education Lab IQ winning question: Do we focus too much on college prep? 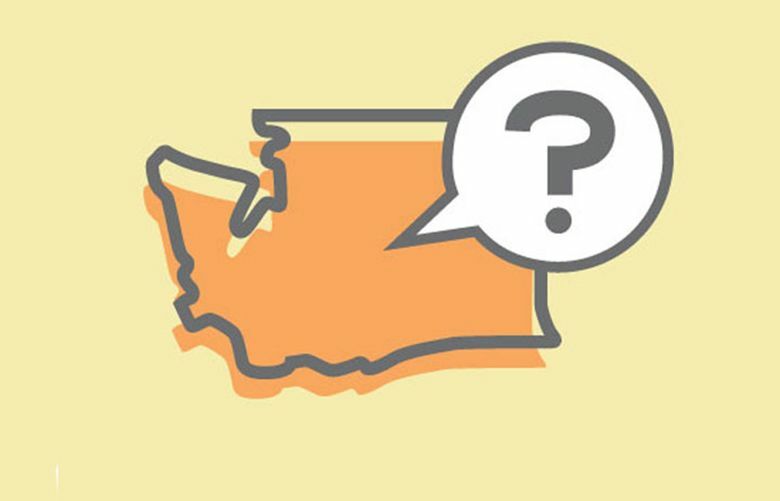 From school funding to class sizes, we field your questions about education in Washington state. 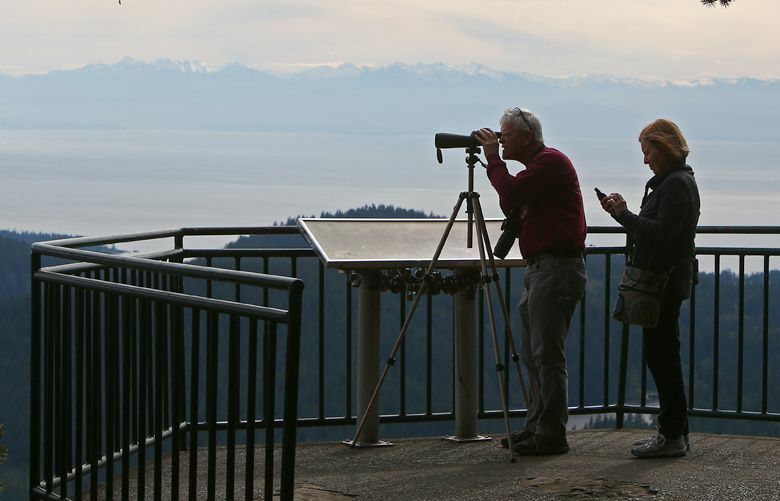 Sea, mountains, islands and ferries, with good food and a fun bike ride. L.A.'s troubles with new forms of discipline. Bilingual education as jobs plan. Replacing substitutes with independent study. Test alternatives.